With nearly 3 decades of manufacturing & importing expertise, we are your one-stop shop for promotional products and business gifts. Our extensive range of promotional products will ensure you find something to suit your corporate branding requirements. 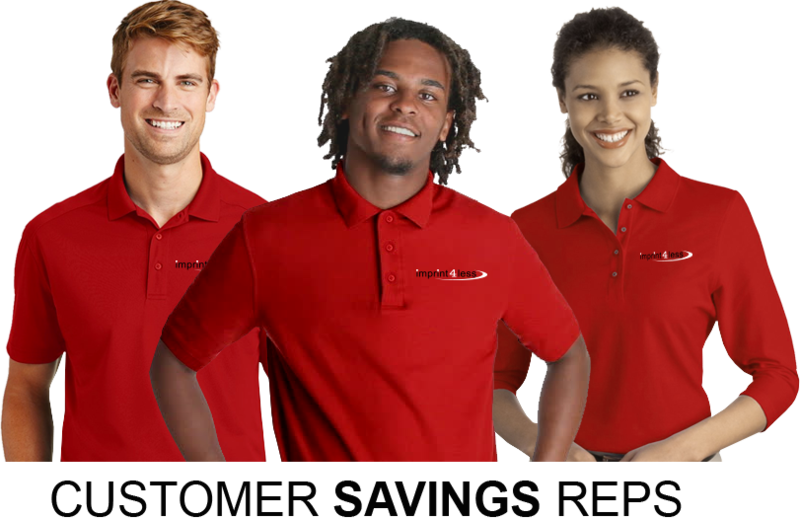 Our friendly team of sourcing agents and Customer Savings Reps are happy to assist you with your search. Let us save you money on the products you love! We look forward to saving you money!